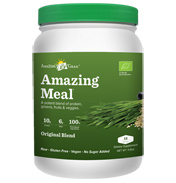 Amazing Grass offers the most powerful vegetable on earth, consumable in a convenient way that aligns with our hectic lifestyles. 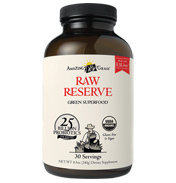 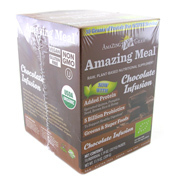 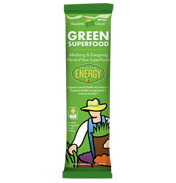 Get your daily dose of nutritious whole greens with Amazing Grass Green SuperFoods. 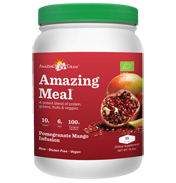 Find out how you can lead a healthier more active life by achieving full potential through better nutrition.